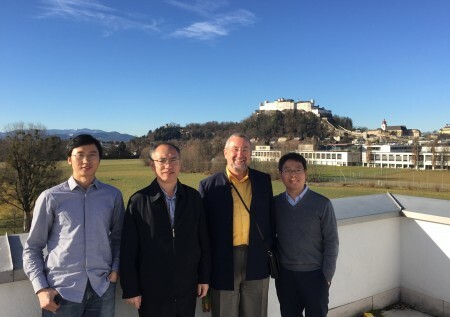 President of SURE Chapter China Prof. Dr. Zhiyun Ouyang together with Prof. Dr. Weiqi Zhou and Prof. Dr. Weiping Chen, all members of Research Center for Eco-Environmental Sciences of Chinese Academy of Sciences (CAS) visited on 14th January Prof. Dr. Jürgen Breuste, SURE president in Salzburg, Austria. They discussed and decided to further develop the cooperation in SURE and to make SURE Chapter China a vital and important part of SURE. The next step of cooperation was the 2nd SURE World Conference in Shanghai, China, where SURE Chapter China will present its ideas in research and education of urban ecology. All agreed that the development of eco-cities as changing existing cities into this direction and building new ones especially in China with clear measurable targets can be an important contribution to improve environmental and living conditions in cities. China can be a forerunner developing good examples. To do this SURE Chapter China will cooperate in SURE. 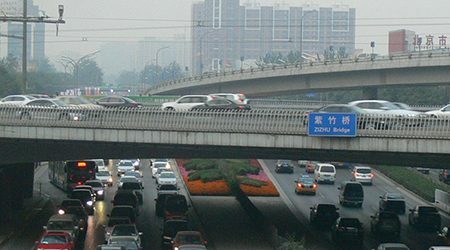 A first step will be the research cooperation with Prof. Dr. Breuste’s research group Urban and Landscape Ecology in the Paris-Lodron University Salzburg and the active participation in the session on eco-city development in the 2nd SURE World Conference in Shanghai in July 2016 and in the SURE China Centre for Urban Ecology (CCUE), founded 2014. 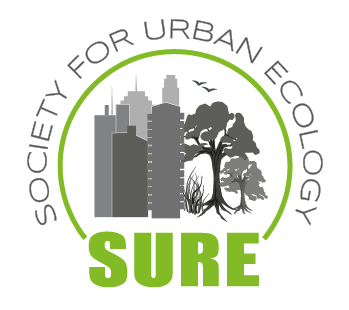 The China chapter of Society for Urban Ecology (SURE) was formally approved and supported by SURE executive committee members during the first SURE congress held at Berlin, Germany in July, 2013. It is one of the first two chapters under the leadership of SURE. We initiated the idea of establishing the SURE-China chapter during the 8th congress of the International Association of Landscape Ecology (IALE) in August, 2011. At the congress, Dr. Junxiang Li from East China Normal University, jointed with Dr. Chunyang He from Beijing Normal University and Dr. Tao Lin from the Institute of Urban Environment, Chinese Academy of Sciences, proposed to establish the SURE China chapter. This proposal was supported by most of the executive committee members who were attending the IALE congress. Since then, Dr. Li has committed to recruit members of SURE-China from his Chinese colleagues who are engaged in urban ecological studies, and made great progress. Now SURE-China consists of more than 60 regular/student members. Dr. Junxiang Li serves as the director of the SURE-China, with assistance from several professors for different regions of China. Specifically, professors Dr. Weiqi Zhou and Chunyang He are responsible for the Jing-Jin-Ji region, professor Dr. Yuanman Hu for the Northeast China, professors Dr. Jie Gong and Dr. Chi Zhang for Northwest China, professors Dr. Liangjun Da and Dr. Shuang Chen for East China, and professors Dr. Zhifeng Wu and Dr. Tao Lin for south China, respectively. 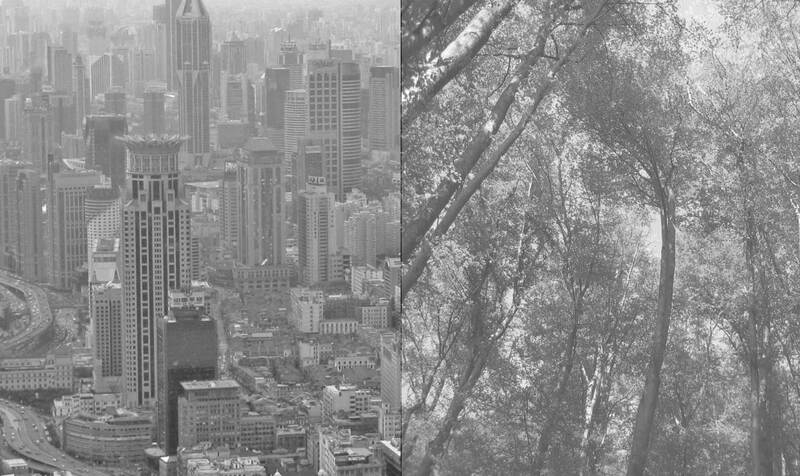 • 3) to advance our understanding and knowledge on urban ecosystems to support the sound development of cities in China. • To announce the foundation of SURE-China and elect the president and executive committee members.